For a nothing less than incredibly stylish ensemble, marry a Maison Margiela classic shirt from farfetch.com with a navy suit. Grab a pair of black leather derby shoes to make the ensemble current. 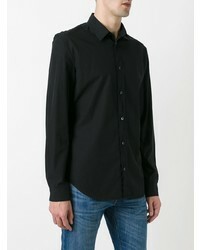 Pairing a Maison Margiela classic shirt from farfetch.com and black dress pants will create a powerful and confident silhouette. 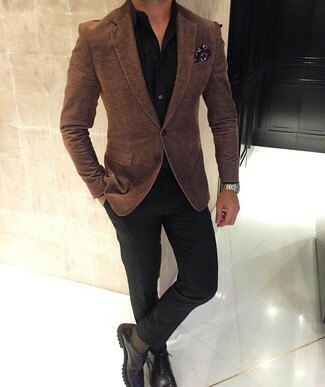 For something more on the daring side to round off this getup, rock a pair of dark brown leather derby shoes. Wear a Maison Margiela classic shirt and a charcoal wool suit for a classic and refined silhouette. Opt for a pair of white low top sneakers to make the look current. So as you can see, outfiting stylish doesn't take that much a work setting. Just dress in a Maison Margiela classic shirt and white chinos and you'll look incredibly stylish. Finish off with black leather loafers and off you go looking nice. For a nothing less than incredibly stylish look, reach for a Maison Margiela classic shirt and a dark purple suit. Elevate your ensemble with black leather oxford shoes. 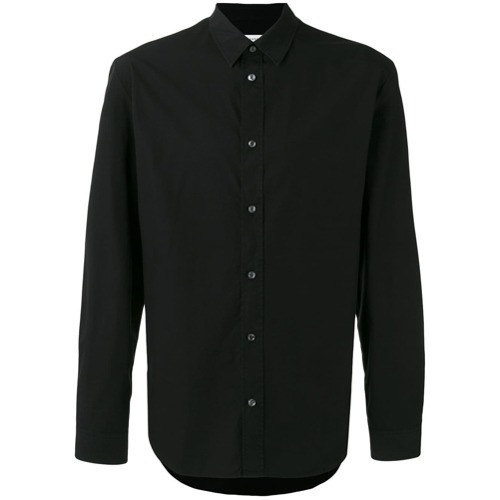 For a nothing less than incredibly stylish outfit, wear a Maison Margiela classic shirt and black dress pants. For something more on the daring side to complete this outfit, choose a pair of black leather loafers. Wear a black dress shirt with a black satin suit for a sharp, fashionable look. 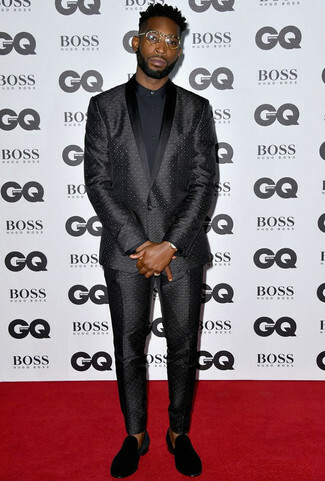 For something more on the daring side to complement this look, grab a pair of black suede loafers. Let everyone know that you know a thing or two about style in a black dress shirt and charcoal plaid dress pants. 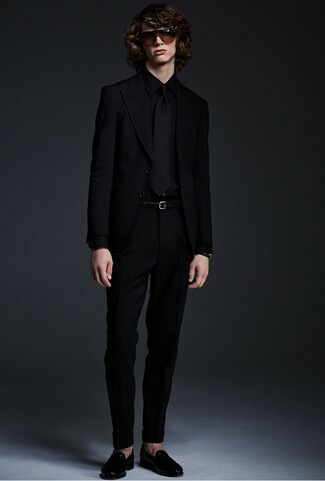 For a nothing less than incredibly stylish ensemble, reach for a black dress shirt and black dress pants. 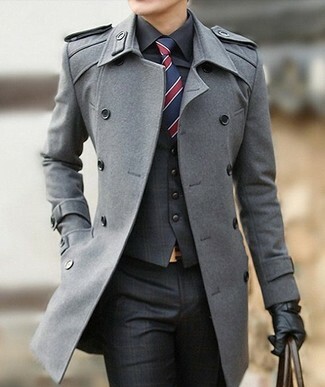 For something more on the daring side to finish off this look, go for a pair of black leather loafers.